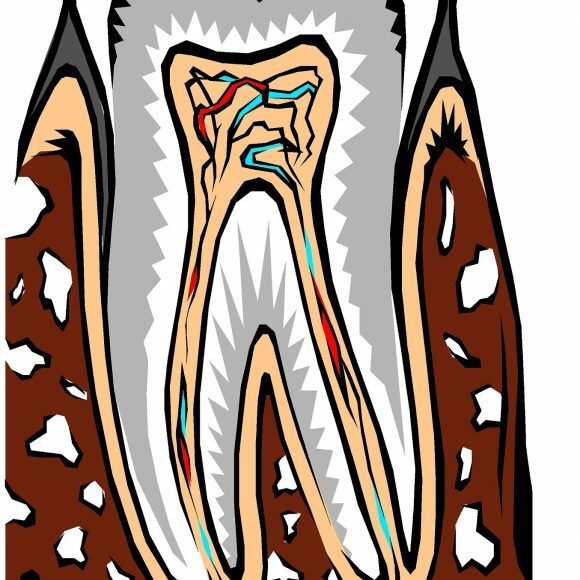 Most teeth are lost as people age. 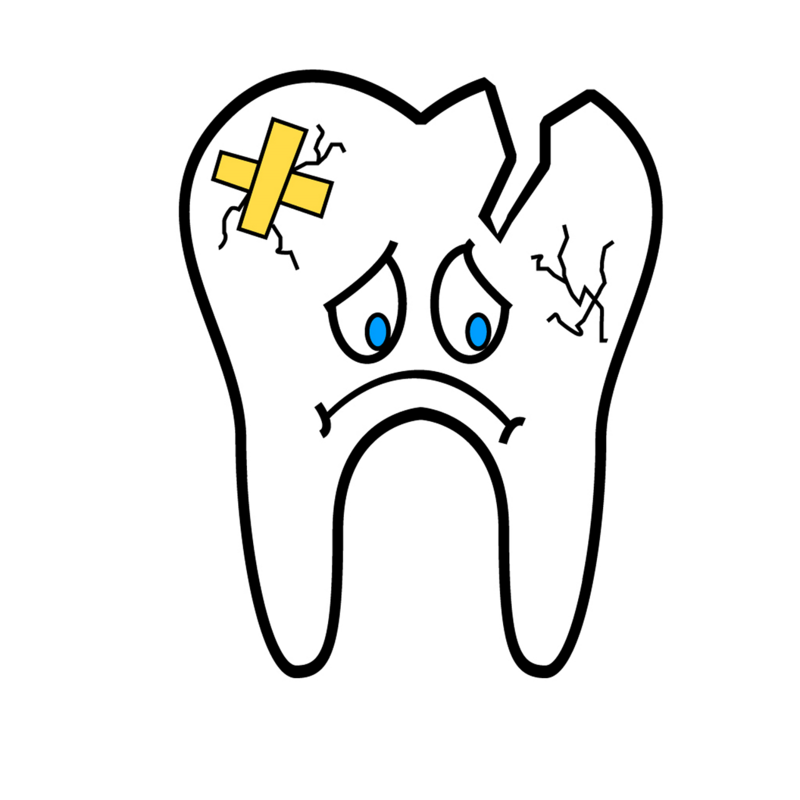 There are other reasons a tooth can be lost, such as injury or disease. A dental implant can be an appropriate way to replace one or more missing teeth, no matter how old you are. For the support of a non-removable bridge that is replacing multiple teeth. To support removable dentures, either full or partials. Smokers simply have a lower success rate for their dental implant. 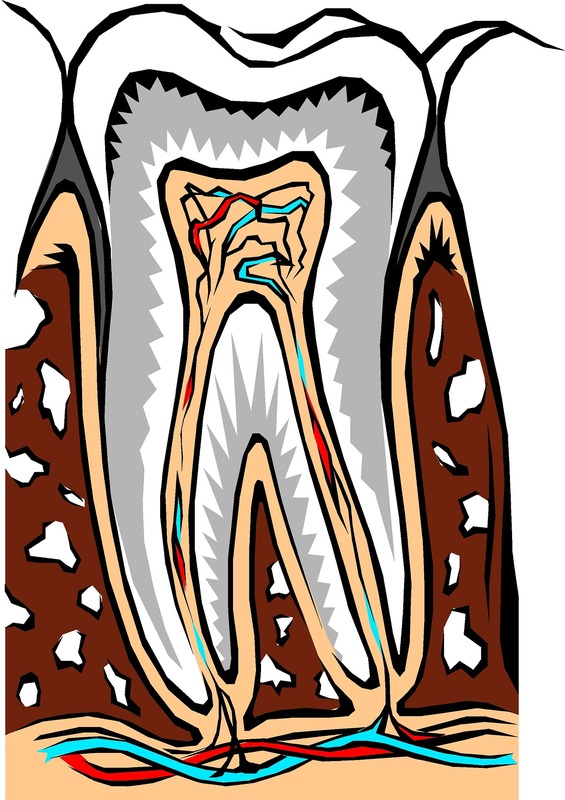 The tissues in the mouth have more trouble healing, and this has an impact on the fusing process. If you are a smoker, but would like to be considered a candidate for a dental implant, book a FREE consultation at Brandon Dental Clinic. If a dental implant is not a reasonable option for you, the specialist will make alternative recommendations. Bone loss is extremely common for people who have lost teeth. If the bone loss is very severe, a different alternative may need to be found. If the bone loss is not very severe, a dental implant usually can permanently attach to remaining bone. In some fairly extreme cases, it is possible to consider bone grafting to provide sufficient support for dental implant restorations. Chronic diseases such as high blood pressure or diabetes might require extra caution. 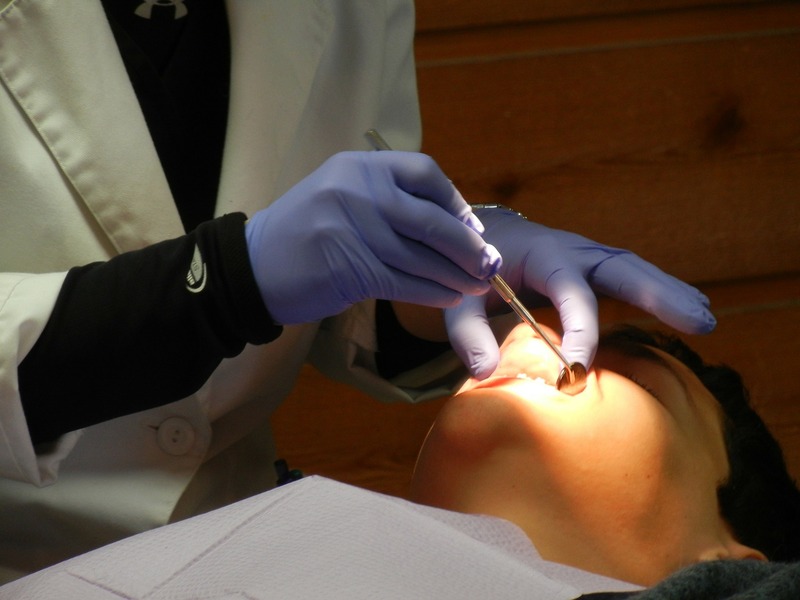 Generally, if you could have your routine dental treatments, you can have a dental implants procedure. If you currently have dentures, it is possible to replace bridges or stabilise some dentures with dental implants. 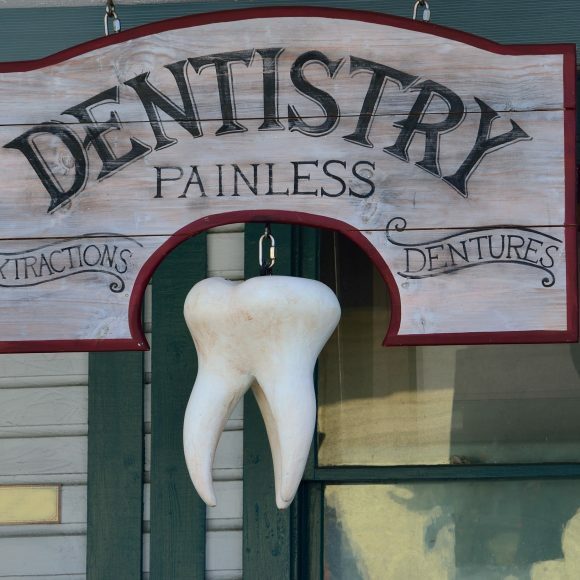 This can make dentures and bridges more comfortable. Typical denture problems such as: food restrictions, slipping, speech or discomfort are no longer problems with a dental implant supported denture. When a tooth has been lost from periodontal disease, dental implants are most often a successful way to replace the tooth. 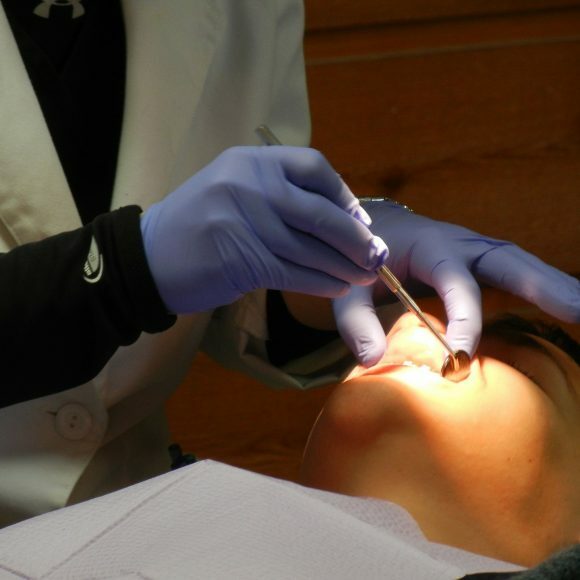 If you have some anxiety about dentist visits, or have a fear of needles, or even hate the sound of drilling we can help. There are several different calming sedation options. 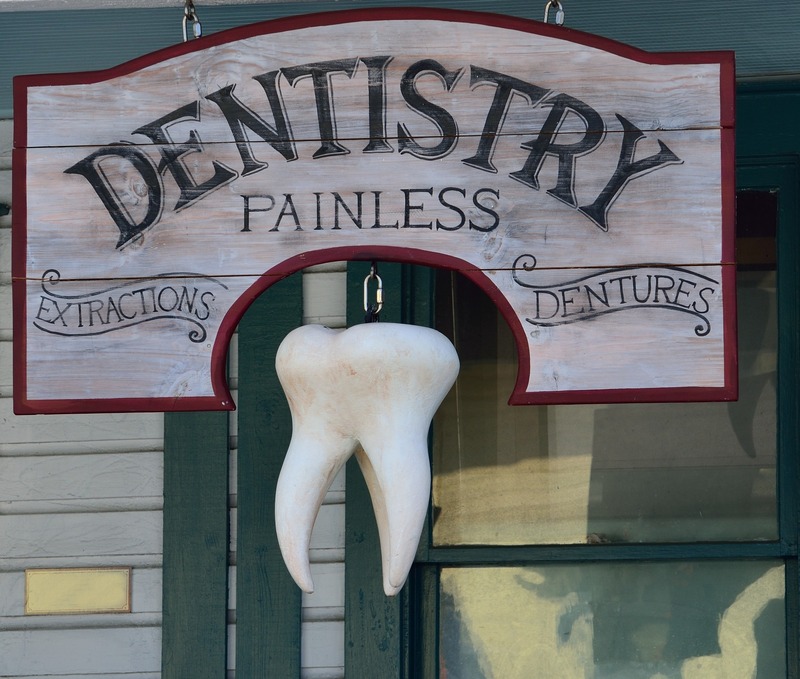 You have probably heard of nitrous oxide or laughing gas. There is also oral conscious sedation, or IV sedation. Your dental implants can be installed without worry or fear. Contact us at Brandon Dental Care for a FREE consultation to see if you are a candidate for a dental implant. 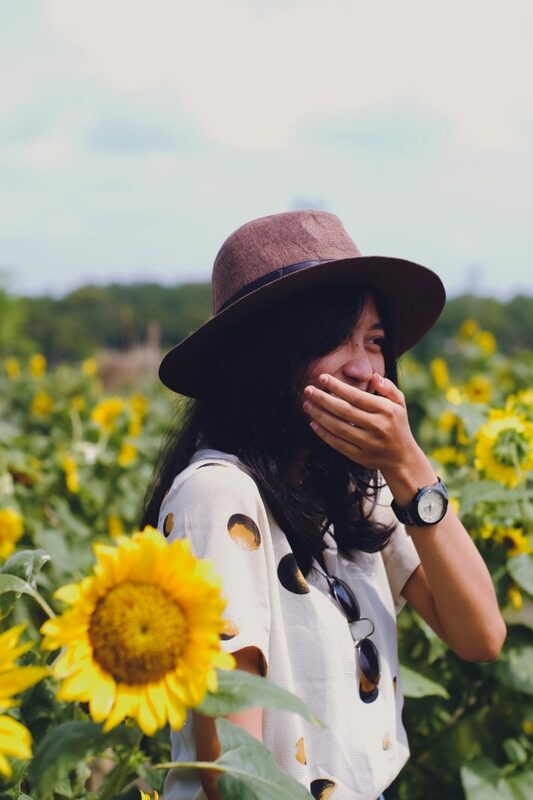 Soon you could be smiling with your new, permanent smile. How Mini Dental Implants Can HelpDental Implant – How Do They Work?